DG Acevedo also addressed the misconception by some that the WTO is a barrier to regional integration by stating that – like the perception that the WTO is a rich man’s club – does not match up with the facts. The WTO covers 98% of world trade and is comprised of 162 members at all stages of development, 43 of those members are African countries. 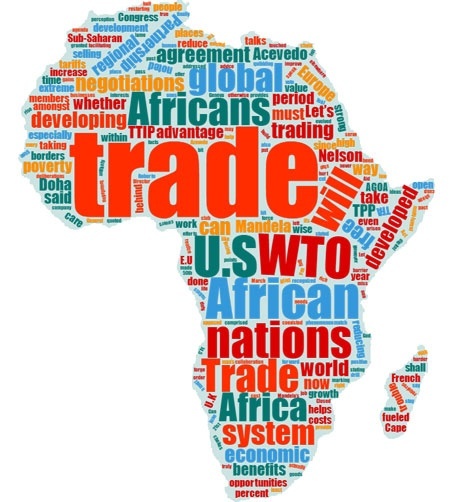 He points out the high costs of tariffs of selling within Africa with an African company facing an average tariff of 8.7% when selling within Africa, as opposed 2.5% elsewhere. He recognized that regional trade agreements have coexisted with the multilateral system and are not a new phenomenon and stated that the WTO supports both efforts. « Are We Witnessing The Demise of the Box?